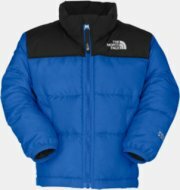 The North Face is named for the coldest, most unforgiving side of a mountain. 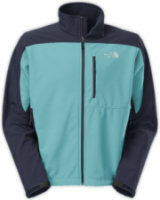 Founded over 40 years ago,The North Face delivers an extensive line of performance apparel, equipment, and footwear. The North Face pushes the boundaries of innovation so that you can push the boundaries of exploration. The North Face remains deeply proud to be the first choice of the world's most accomplished climbers, mountaineers, extreme skiers, snowboarders, endurance runners, and explorers. 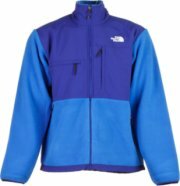 The North Face Denali Jacket - The North Face Boys' Denali Jacket is a great mid-layer fleece jacket for the younger man in your life. 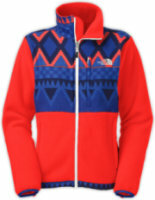 The Boys' Denali is made with Recycled Polartec 300, a fleece material made from 54-84% recycled content. It's just like Mom and Dad's fleece, only a much better fit for little Timmy. Fill out the ID label and he won't get his mixed up with the other kids' jackets. 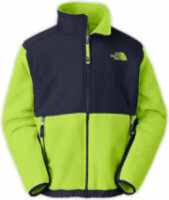 FEATURES of The North Face Boys' Denali Jacket. 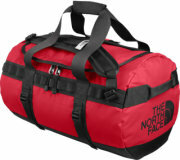 The North Face Borealis - The North Face Borealis Daypack for Women Features. The North Face Borealis Daypack for Women. 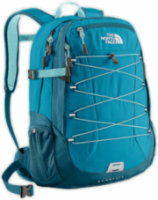 The North Face Borealis Daypack for Women is an ideal choice in backpacks for a day on the trail. This product is designed to complement a woman's smaller frame and give utmost comfort. The FlexVent injection-molded shoulder straps reduce strain on your shoulders, and provide added ease. It has a padded chemise back panel with a breathable spine channel for greater back support, and superior ventilation. The North Face STH Pant - The North Face Women’s STH Pant is a softshell ski pant for the slopes and the lodge. 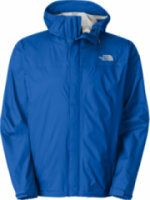 The TNF Apex ClimateBlock soft shell fabric is great waterproof and windproof protection as you wiz down the mountain. After the day of skiing, these soft shell pants transition without blinking so you can grab a drink at the bar and mingle. The fleece backer is my favorite part, cozy against my lower back all day long. 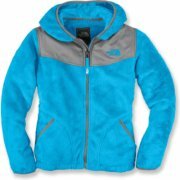 The North Face Jester - The North Face Women's Jester is equipped to handle the school year with ease. FlexVent injection-molded shoulder straps and a foam back panel keep the ladies comfortable as they journey from class to class, or if they are out on the trail during the weekend. A large main compartment fits books and binders, and there's room for organization in the secondary compartment. Mesh side water bottle pockets make sure this 27-liter women's pack made by The North Face is keeping up with your education, and your fun. 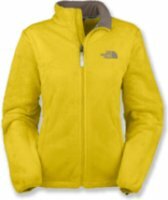 The North Face Denali Thermal Jacket - The North Face Girls’ Denali Thermal Jacket is like the North Face Denali fleece jacket that everyone knows and loves only fuzzier. 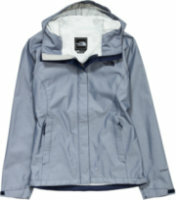 This North Face jacket has abrasion reinforced shoulders, chest and elbows to ensure that it will last a very long time. 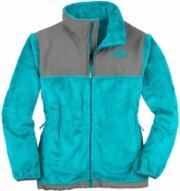 Some of the colors even come with a floral quilting overlay to add a girlie touch to this fleece jacket. 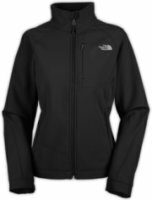 FEATURES of The North Face Girls' Denali Thermal Jacket. The North Face Freedom LRBC Insulated Pant - The North Face Women’s Freedom LRBC Insulated Pant is a waterproof ski pant ready to take on your ski trips and snowball fights. The 60g Heatseeker insulation will keep you warm so you can continue riding the lift all day and into the night. Whenever the mid-day sun leaves you too warm, just open up the Chimney Venting system, a zipper on the inside of both thighs.